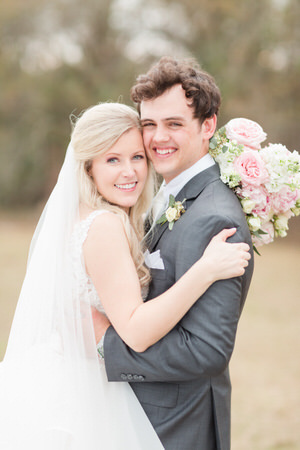 Here at Dogwood Farms we work hard to make your most important day better than ever imagined. Our Favorite thing to hear from our clients is, "It couldn't have possibly been any more perfect!" 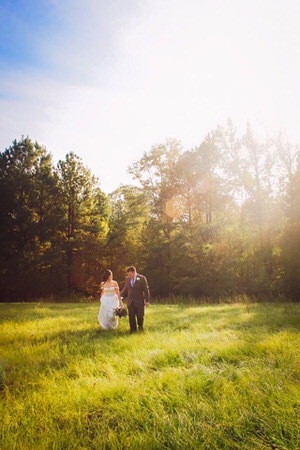 Dogwood Farms started out as a dream when we decided to build our venue. We wanted to create a place that we ourselves would want to say “I do”. Nestled on our little piece of heaven sits our beautiful white barn. From the trees, fields & flowers to the cedar trim, trusses & tudor style interior you are sure to fall head over heels. 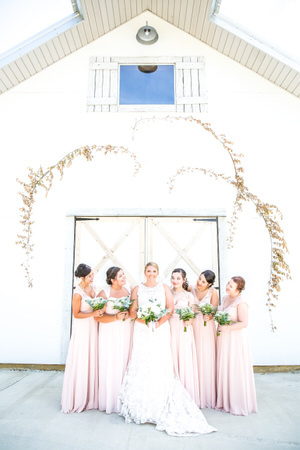 The Barn at Dogwood Farms was the perfect venue for our wedding! I fell in love with it immediately. 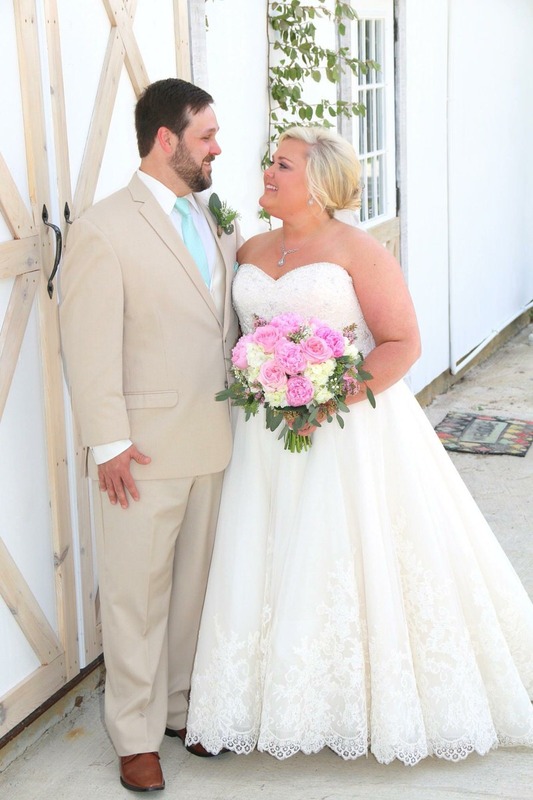 I wanted an outdoor setting for the ceremony and indoor for the reception, and it was a perfect choice. I also needed a venue that had a great plan B option in case of rain, and The Barn has an amazing tent already set up for rainy weather. The inside of the barn has so much character, and I loved the twinkle lights hanging from the ceiling. 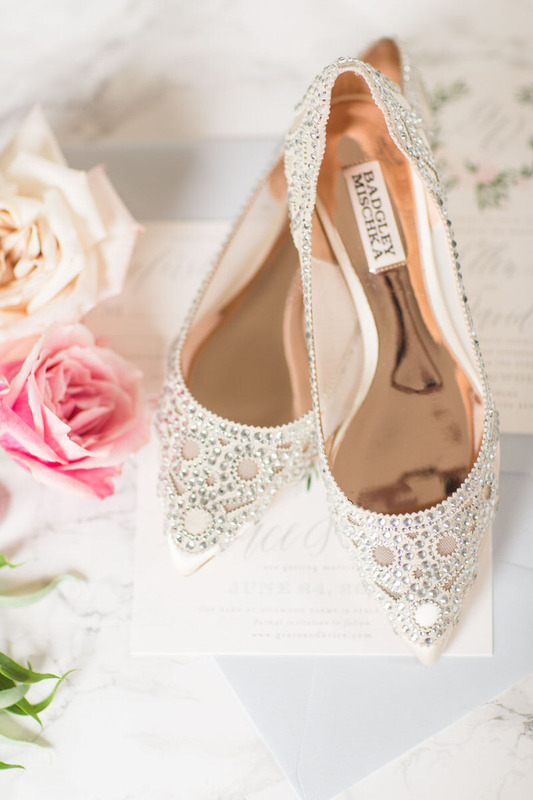 Vlad and Ana are amazing people and make sure your special day is everything you hoped for! Thank you both for making our wedding day so awesome! Vlad and Ana are so wonderful to work with and the venue is absolutely stunning. There are so many small details that make it a reflection of their commitment to providing their clients with a truly memorable experience. I had my wedding there on October 17th 2015 and I cannot begin to describe how beautiful it was. 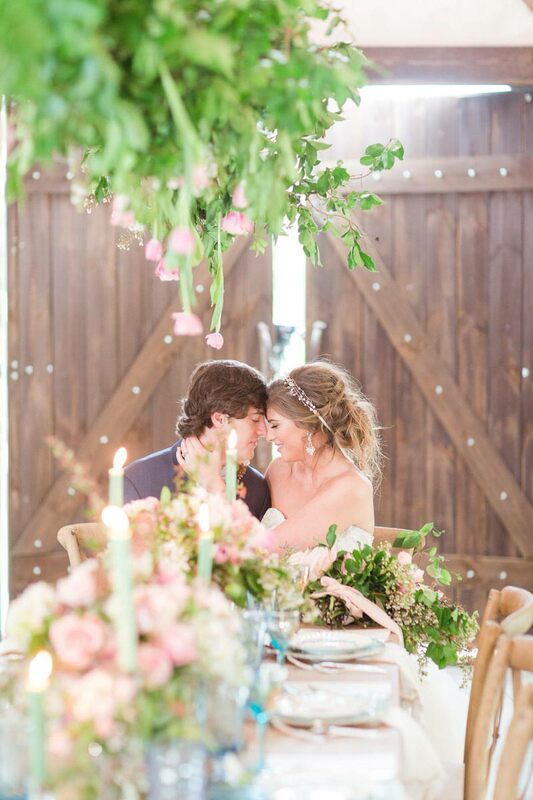 From the amazing bridal suite to the unique bar and patio, the Barn at Dogwood Farms is a place that will always be held dear in my heart. We were married under the beautiful pergola that had a chandelier sparkling in the sunlight behind us as we said our I Dos. 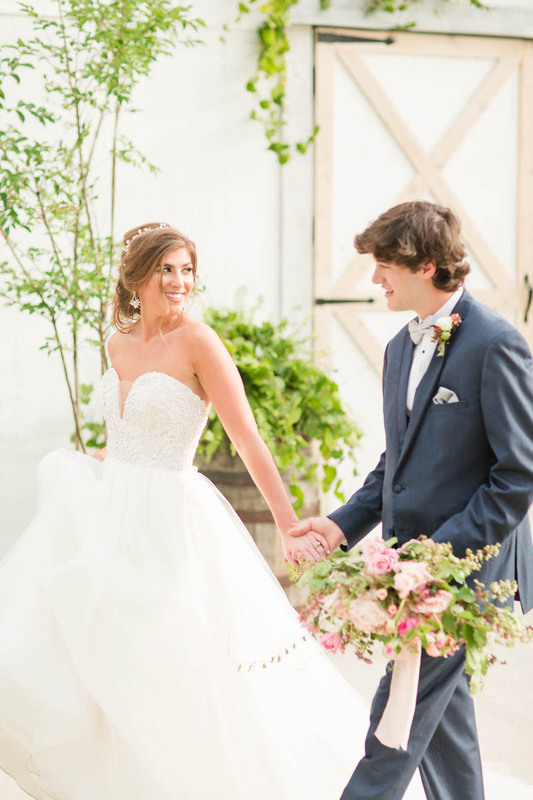 The tree that the pergola is under provides the perfect amount of shade for guests and the grassy fields surrounding the barn make for wonderful photos that look like they are out of a Bridal magazine. I highly recommend this venue to anyone wanting a unique place to marry or celebrate any occasion. Vlad and Ana, you have outdone yourselves! 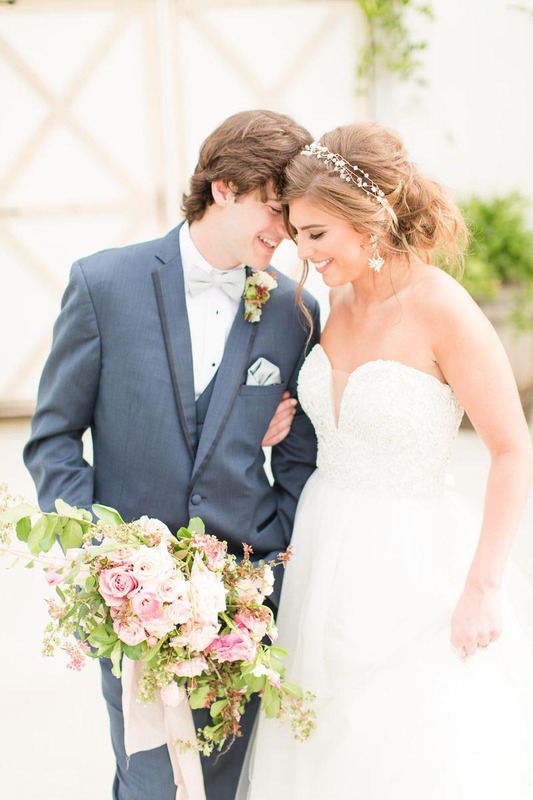 Thank you so much for working so diligently to make our day the best day of our lives! This venue and the owners are absolutely AMAZING. Ana and Vlad are downright awesome. The venue was beautiful and set up perfectly. They made sure everything was perfect for our big day and went above and beyond for my family and I. I’m so thankful for them for making our day so magical. Absolutely love this venue and the owners!! The barn is breathtaking! The owners truly go above and beyond to make your day special! Definitely 5 stars!! !